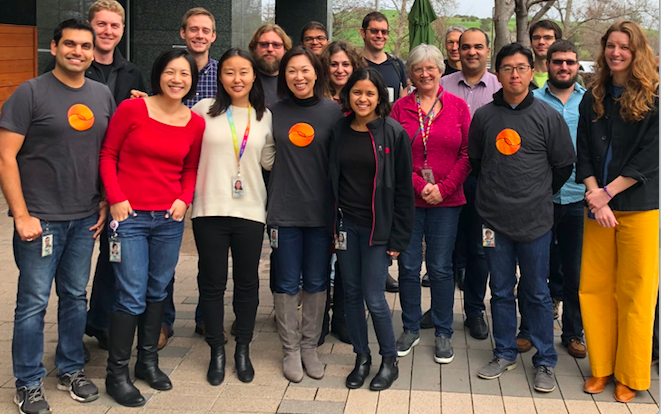 (PPP), along with my colleagues Ritu Kapur, Verily’s head of Digital BioMarkers and Neurology product manager, and Cindy Yee, Digital BioMarkers and Neurology program manager. PPP is a multi-year study in the Netherlands to identify molecular and digital markers and explore the many factors that could impact the course of Parkinson’s disease. The study is a collaboration between Radboud University Medical Center, Radboud University, ParkinsonNet, and Verily. 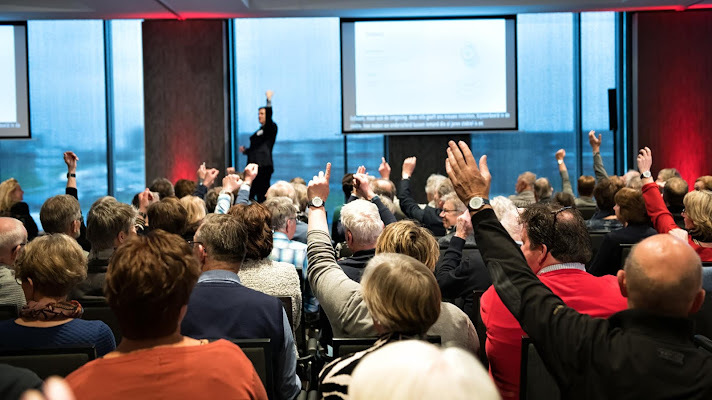 The event was held in and hosted by the city of Nijmegen, where an audience of nearly 500 people, consisting of current participants of PPP and their guests, gathered to hear about the progress of the study, learn more about our research goals, and connect with each other on their experiences. Dr. Marks with members of the audience showing their investigational use Verily Study Watches. 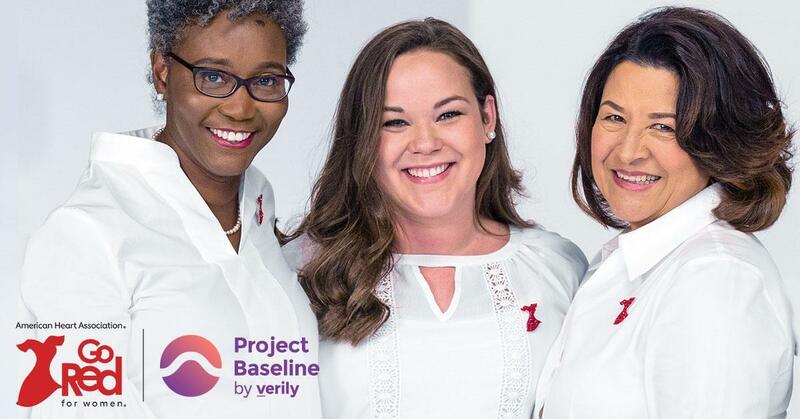 All study participants in PPP receive an investigational use Verily Study Watch 1 to enable continuous and objective measurement of participants’ symptoms in a real-world context. For most people, the symptoms of Parkinson’s disease are often only evaluated in a clinical setting, once or twice a year during a visit with their neurologist. Study Watch enables ongoing collection of physiological and environmental signals day-to-day, allowing our research team to explore the natural variation of the condition and study factors that may impact symptom severity and disease progression. Of course this requires that participants do, in fact, wear the watch. At Verily, our user experience research team designed the Study Watch with this in mind, and at the event I was able to report an exciting number: those enrolled in PPP wore their Study Watch an average of 22 hours a day. This amounts to more than 1 million hours of active wear-time to date, just 16 months into study enrollment! Furthermore, retention in the program has been excellent, with 99% of participants remaining in the study so far. "...those enrolled in PPP wore their Study Watch an average of 22 hours a day. This amounts to more than 1 million hours of active wear-time to date, just 16 months into study enrollment!" The extent of this engagement emboldens our research by providing a full and rich window into many of the symptoms of Parkinson’s disease. I applaud my colleagues for this design success and implementation milestone, but just as importantly, I am grateful to the participants of PPP. This progress is a testament to their commitment and passion, which was palpable during the day-long participant event where 230 of our 280 enrolled participants were in attendance. They were engaged in our presentations and when gathered at lunch, were actively chatting and sharing information about themselves and their experience with Parkinson’s disease. As we begin our initial analysis with our partners, led by Principal Investigator Professor Bas Bloem, PPP continues to enroll participants based in the Netherlands. Our team is excited to bring more people into this strong community of participants, now that we are nearing the halfway mark of our target enrollment. Armed with the data generously provided by study participants, we are hopeful that our team of collaborators will ultimately make important discoveries that will impact the future of Parkinson’s care. 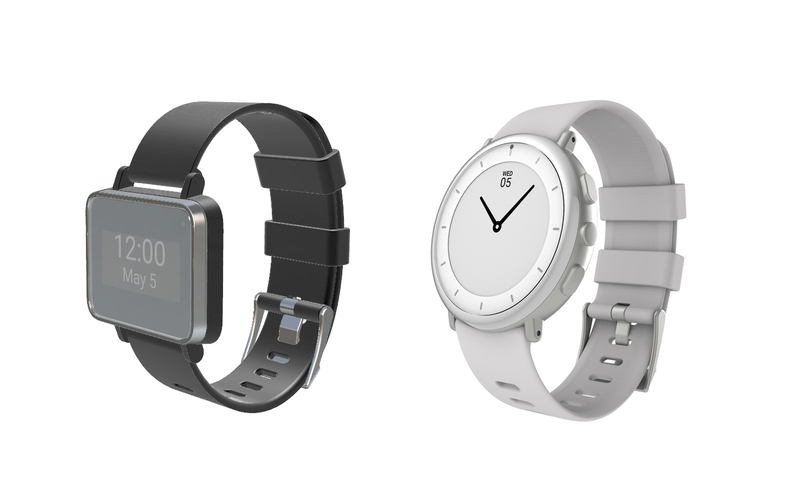 1 A version of the Verily Study Watch has been cleared in the U.S. by the FDA. Q. How is data changing healthcare and healthcare research, and what are some of the benefits to individuals? A. Both traditional and new sources of data have high potential and promise in healthcare. If we can harness it in the right way, we can potentially deliver value to people faster. For example, Onduo, our joint venture with Sanofi, provides a virtual diabetes care system for individuals with type 2 diabetes. By capturing meals and exercise and pairing that with continuous glucose monitoring, we can put information back into the hands of individuals so they see the impact of their choices and can make informed decisions about their health. Q. What regulations exist in the U.S. to protect individuals’ personal health information and what else should be considered? A. There are a lot of misconceptions about what regulations are in place and to what aspects of healthcare data they pertain. HIPAA is probably the most well-known by name, but it only covers identifiable health information transmitted electronically by most healthcare providers, insurers and healthcare clearinghouses. For this reason, many groups have created supplementary data policies that govern the use of information individuals elect to provide to them. Conversations around some of the remaining grey areas are happening more frequently, and additional state laws are also coming into place. An example of this is the California Consumer Privacy Act, which follows in the footsteps of European GDPR regulation by broadening the definition of personal information and gives California citizens more control over whether it is collected or used. How can we clearly communicate to individuals in our research programs how their data will be used and provide consent? How do we best share updates? What new frameworks can we create to address different uses of data and data types? How can we foster more conversation across the industry? How do we better safeguard information at an individual level and at a collective level? Q. We know that many people who join research initiatives do so because they are interested in receiving information about their own health. How is Verily working to create an exchange of information in order to ensure that people receive value by sharing their data? A. The information age is new for all of us, and we’re learning alongside individuals what practices work for them. Research is an integral part of determining that medical products are safe and effective for use, and ensuring that we are creating real solutions that work for real people. But sometimes the benefit is years away. Technology like mobile apps and wearables give us the opportunity to share information with research participants sooner, such as in the Project Baseline Health Study. Participants currently receive certain results including fitness reports, step count and standard blood tests run in a CLIA-certified laboratory. In order to do this in a medically and ethically responsible way, we have established a committee of participant advocates and thought leaders in clinical medicine, clinical research, bioethics and genetics, who are helping design the policies and processes. We are still in the early stages, but actively incorporating participant feedback into the design of what we hope will be engaging reports and a streamlined process for delivering them. The next challenge? Finding a way to return even more information to more people-- essentially precision information at scale. Q. Data privacy and protection is clearly a dynamic field. How does Verily prioritize shifting privacy and security practices to maintain the highest standard of protection for the data it collects? How do we balance protection with innovation? A. Our regulatory, legal, quality and data privacy teams are focused on implementing best practices and policies. We start with where there’s agreement in industry. Then we look for new ways to approach problems and collaborate with experts across biology, chemistry, physics, medicine, engineering and computer science to help create solutions. We also seek input from the FDA and other regulatory bodies to ensure we meet high standards for our products and services. 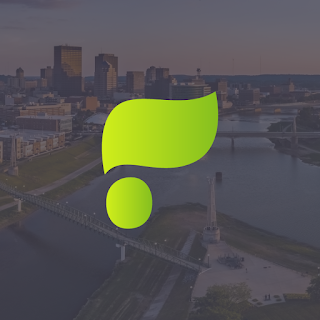 We strive for transparency - when people share data with us, they should know where it’s going. Moreover, we create opportunities for people to provide feedback regularly, through communities like Project Baseline. The healthcare system can and should deliver better outcomes for patients, and we believe technology can play a critical role in that. Together with individuals, we want to innovate responsibly and effect tangible change. My co-panelists from SXSW are equally passionate about bringing value to healthcare, and I’m thrilled we had the opportunity to discuss the “how” of this important conversation through the healthcare track at SXSW. Learn more about the SXSW panel by visiting Preventing the Cambridge Analytica of Health Data. 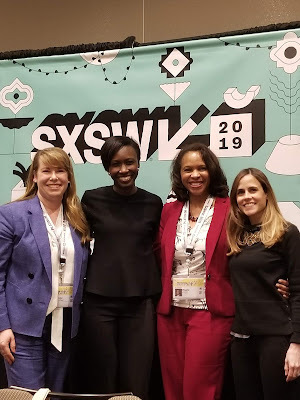 Earlier this month, Verily senior product counsel and lead for policy, privacy and information governance, Afia Asamoah, took the stage at SXSW in Austin, Texas alongside Brooke Grindlinger, New York Academy of Sciences; Regina James, 2M Research; and Jennifer Miller, Yale School of Medicine to discuss how data are impacting healthcare, and some of the complexities around how health data specifically are collected, stored, organized and shared. Following an exciting panel discussion, we sat down with Afia to delve deeper into this topic, and address the opportunities for meaningful use of data in healthcare as well as some of the cautions.
. Tools that enable earlier screening, diagnosis and treatment of disease bring us a step closer towards preventive and proactive healthcare. Together, Verily and Google are applying machine learning to screening for diabetic retinopathy (DR) and diabetic macular edema (DME), two of the leading causes of preventable blindness in adults. Since beginning this project more than three years ago, we’ve developed a machine learning algorithm to power automated screening with the goal of detecting disease earlier and expanding access to screening. 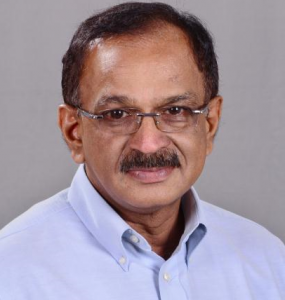 Verily and Google have been conducting a global clinical research program with a focus on India, where studies involving Aravind Eye Hospital and Sankara Nethralaya demonstrated that the algorithm performed on par with general ophthalmologists and retinal specialists assessing the images for disease. 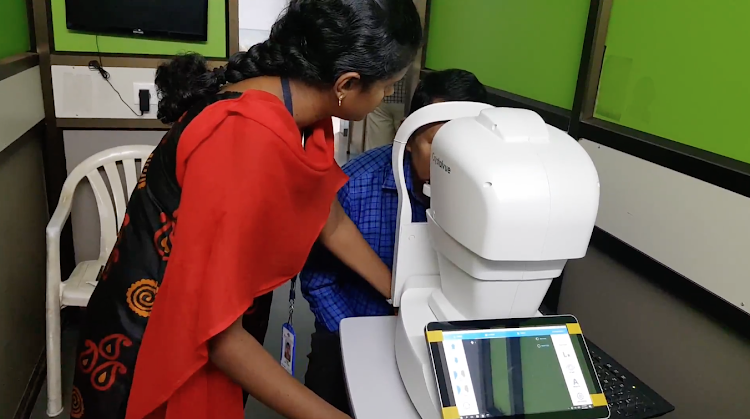 Our promising research results have led to the first real world clinical use of the algorithm through Verily and Google’s retinal diagnostic program at Aravind Eye Hospital in Madurai, India this year. In addition to extensive research, we are assessing the algorithm’s readiness for use by verifying its safety and effectiveness. As part of our broad retinal program, we rigorously tested the technology and completed comprehensive regulatory and quality reviews. We’re proud to share that Verily has received CE mark for the algorithm, signifying that we have met the European Union Directive’s standards for medical devices and validating our approach. In India, a shortage of more than 100,000 eye doctors – and the fact that only 6 million out of 72 million people with diabetes are screened – means that many cases of DR go undiagnosed and untreated. Dr. R. Kim, the chief medical officer and chief of retina services at Aravind Eye Hospital, has seen the impact firsthand and believes machine learning has the potential to help exponentially more people get the screening they need. "Thousands of patients come through the doors of our hospitals and vision centers every day, and we want to provide them with the best possible eye care. By integrating Verily and Google’s retinal diagnostic program into our screening process, we can improve our efficiency, giving physicians like myself more time to work closely with patients on treatment and management of their disease while increasing the volume of screenings we can perform." At Aravind Eye Hospital, physicians like Dr. Kim are now using the algorithm in a clinical setting. Trained technicians take one image per eye and the algorithm assesses the image for DR and DME (see diagram below). The results offer quick feedback so the technicians can immediately determine whether patients need to be referred to an eye care physician, and reduce the number of individuals who go without screening or clear follow up. Our research efforts in India continue in collaboration with Aravind’s vision centers, which extend eye care to some of the remote and rural communities that account for nearly 70% of India’s population. By working with physicians and available cameras at these local clinics, we can adapt our screening technology for more isolated environments and better understand how to reach and screen people that are not in close proximity to a specialist. Building off our initial efforts, we believe that our machine learning algorithm could be helpful in many other areas of the world where there are not enough eye doctors to screen a growing population of people with diabetes. We recently launched a prospective study with Rajavithi Hospital, which is operated by the Ministry of Public Health in Thailand, studying the impact of the algorithm in a national DR screening program. We are also collaborating with Nikon and its subsidiary Optos to explore additional geographies and settings where machine learning tools for screening for diabetic eye disease could have an impact. In 2019, we're excited to expand our research and clinical efforts, and ultimately screen more individuals to prevent disease. To read more about our research to date, visit JAMA, Ophthalmology and Nature Biomedical Engineering. Over the last several years, we’ve pursued a number of initiatives exploring eyes as a window into human health. Tools that enable earlier screening, diagnosis and treatment of disease bring us a step closer towards preventive and proactive healthcare. Together, Verily and Google are applying machine learning to screening for diabetic retinopathy (DR) and diabetic macular edema (DME), two of the leading causes of preventable blindness in adults. Since beginning this project more than three years ago, we’ve developed a machine learning algorithm to power automated screening with the goal of detecting disease earlier and expanding access to screening. 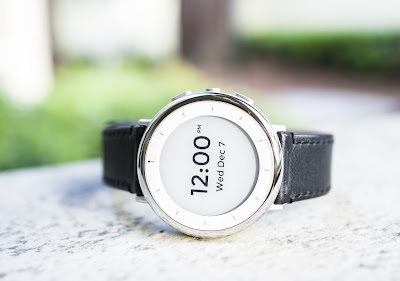 Verily Study Watch, an investigational device for capturing health information from clinical research participants while serving as an easy-to-read watch for daily wear. Since then, Study Watch has been used by thousands of participants in clinical research studies run by Verily and through our partners, such as the Project Baseline study, Aurora study, Personalized Parkinson’s Project study, and Parkinson’s Progression Markers Initiative. Unobtrusive biosensing through devices like Study Watch and other mobile health tools is an important new approach to understanding what happens in the body at any given moment in time, and can provide insights into how our bodies stay healthy or change and adapt with disease. With built-in biometric, environmental and movement sensors, Study Watch can contribute to research efforts broadly. One area of focus for Study Watch has been cardiovascular health, as heart disease remains the number one killer of men and women in the United States1. Most cardiovascular events are preventable and the American Heart Association (AHA) has a stated goal of advancing mobile health to enhance prevention and care2. The good news is there are well-understood signals that can indicate heart disease and the risk of a future event. The electrocardiogram, or ECG, is a measurement of the electrical activity of the heart and is useful in diagnosing a myriad of heart conditions. 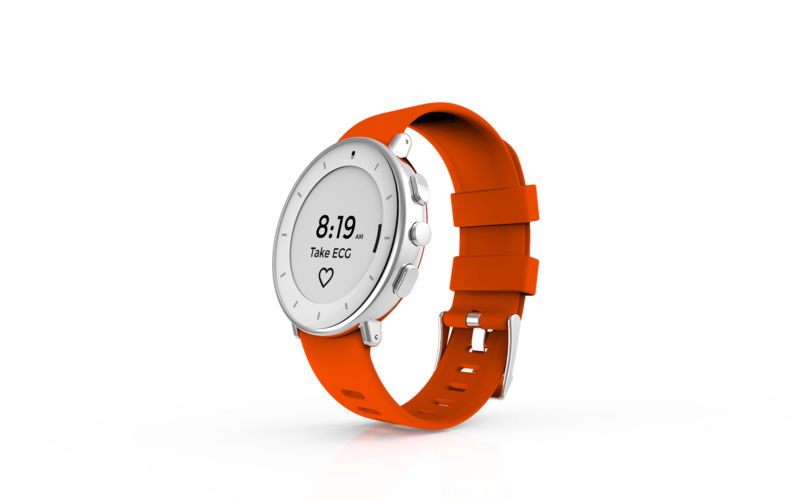 Therefore, we’re excited to announce that the Verily Study Watch has received 510(k) clearance from the U.S. Food and Drug Administration (FDA) as a Class II medical device for its on-demand ECG feature. Specifically, the FDA-cleared Study Watch is a prescription-only device intended to record, store, transfer and display single-channel ECG rhythms, and is indicated for use by healthcare professionals, adult patients with known or suspected heart conditions and health conscious individuals. The ability to take an on-demand, single-lead ECG, can support both population-based research and an individual’s clinical care. Receiving this clearance showcases our commitment to the high standards of the FDA for safety and effectiveness and will help us advance the application of Study Watch in various disease areas and future indications. We look forward to embarking on additional research explorations focused on cardiovascular health. Through our current research, including longitudinal studies like Project Baseline, we are working to collect and organize many types of health data, from biometric data like ECG to genomic and proteomic data to traditional clinical data, such as electronic health records and medical images. This work may ultimately give us insights into the utility of integrating mobile health data into the clinical care environment, and how these data can support the physician-patient relationship. Our collaborative team of clinical and data scientists, engineers, regulatory and legal experts, user experience designers and more are helping us pursue this vision. Together, we are working towards a future where we can use devices, like the FDA-cleared Study Watch, to inform real-world, personalized care decisions and help us move to proactive healthcare. In April of 2017, we launched Verily Study Watch, an investigational device for capturing health information from clinical research participants while serving as an easy-to-read watch for daily wear. Since then, Study Watch has been used by thousands of participants in clinical research studies run by Verily and through our partners, such as the Project Baseline study, Aurora study, Personalized Parkinson’s Project study, and Parkinson’s Progression Markers Initiative. Unobtrusive biosensing through devices like Study Watch and other mobile health tools is an important new approach to understanding what happens in the body at any given moment in time, and can provide insights into how our bodies stay healthy or change and adapt with disease. With built-in biometric, environmental and movement sensors, Study Watch can contribute to research efforts broadly. The Verily Study Watch was born out of a cross-functional team of engineers, clinicians, and designers thinking about how best to unobtrusively capture health related data. During the initial concept development phase, the team collectively considered different form factors, looking to ideas that were familiar to most people and, of course, easy to use. A watch stood out as a natural fit, and after looking at the technical and user experience-related considerations described below, the plan to build the Study Watch was cemented. During the development phase, we focused on our primary goal of collecting high integrity clinical data, but we were keenly aware of one very practical consideration—we knew that the watch would only be successful if people wanted to continually wear it. This made UX a necessary part of the core team for building the watch from the ground up. As UX professionals, we identified what a user would need, which was a watch that is simple to use, easy to maintain, and pleasing to wear. 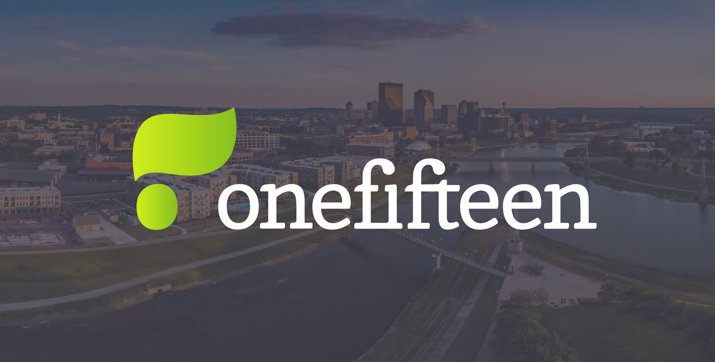 To get there, we followed an important principle for our team: fast and frequent user testing and iteration. Our first foray into designing a watch for clinical studies was to develop an internal device that was an early precursor to the Verily Study Watch. To gather information and requirements for the next generation of the watch, we ran a study where family and friends of Verily employees used the prototype for several weeks and provided feedback through user interviews and surveys. We learned that personal style was very important in a watch form factor, and a mismatch in this regard was a barrier to using the device. This was no longer just a “sensor”—using a watch as a form factor meant that we were also creating an accessory. As a result, we wanted the watch to have a look that would be appropriate for research participants of various ages and styles. Our solution was to design the watch itself to be classic and gender neutral, but also to provide colorful, interchangeable strap options that were crafted to fit a range of wrist sizes for increased comfort. Original (left) and redesigned Study Watch prototypes (right); interchangeable strap options. Note: The Study Watch is an investigational device and is not available for sale. Based on user studies, we knew that charging a device is a burden for our users and frequent charging increases attrition, making long battery life essential. While color touchscreens are ubiquitous among smartwatches, we chose an E Ink screen for our watch because of its sharp contrast, “always on” display and battery life of one week. In addition to charging, the other burden we tried to alleviate was syncing. We didn’t want to require users to do any complicated set up to establish a wireless connection or to connect to a computer to send us their biosensor data. Instead, we created a connectivity device called Study Hub that automatically encrypts and uploads the data to the cloud when the user charges the watch. We knew that clinical studies would frequently have populations of users such as older users and users who could be suffering from a variety of conditions including cardiac disease, motion disorders, or trauma. To address the needs of these individuals, we researched their conditions and invited them to Verily to participate in user testing sessions. These studies taught us that a number of our older users had trouble with touchscreens. Some were simply not familiar with them, but others had very dry skin which reduces the responsiveness of the screen. Another downside to a touchscreen is that touch targets can be small, making them a challenge for users with motion disorders, such as Parkinson’s disease. To address these issues, we decided to use buttons rather than a touchscreen to navigate the user interface (UI). The limitations of a black and white E Ink screen and a 3-button interface proved to be a great design challenge, which forced us to keep the design of the UI simple and consistent. Throughout the development process, the UX team worked with the Verily firmware team to implement our UI concepts on the watch so that user testing could be as realistic as possible. The Study Watch is already deployed in several clinical studies that span from post-traumatic stress to movement disorders like Parkinson’s disease to the Project Baseline Health Study, and we are continuously seeking user feedback to improve the user experience even further. We know that in order to achieve our mission of impacting global health, our solutions must be not only technically strong, but also intuitive to use and easily integrated into the users' daily lives. We on the UX team strive to make the experience of using Verily products as seamless and enjoyable as possible. Earlier this year, we described the unique opportunities and challenges Verily encounters when delivering successful user experiences (UX) at the intersection of healthcare and high-tech. This second post in our UX series focuses on the ambitious task of designing a wearable that could be used for clinical research to capture health related data, such as electrocardiogram, electrodermal activity, and inertial movements.